Edeyo Gives Hope Ball on Wednesday July 16th – The Women’s Mafia is Going! 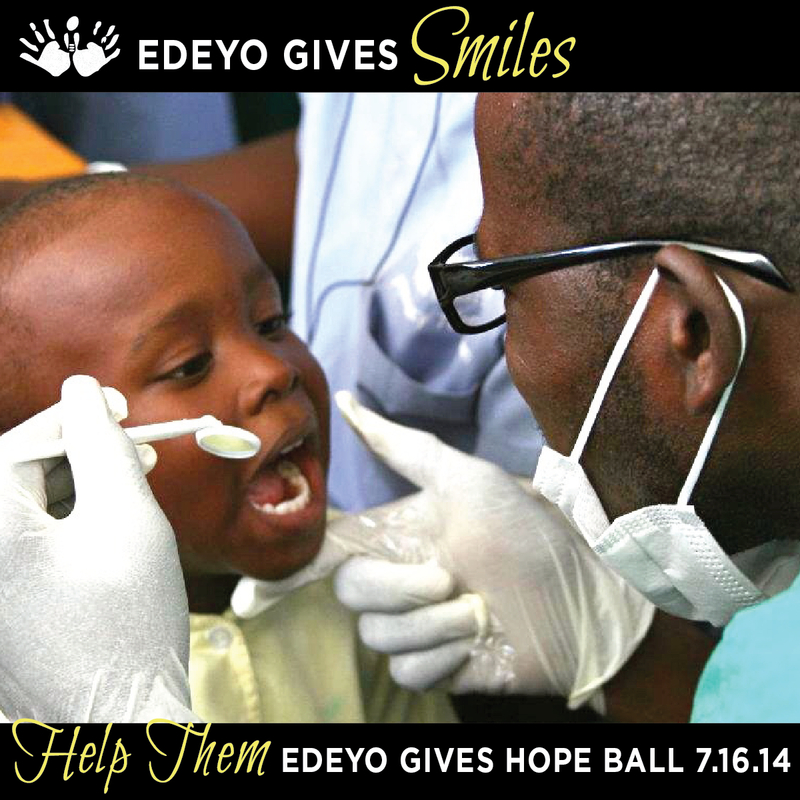 I am so proud to be on the Host Committee and press team for the annual Edeyo Gives Hope Ball on Wednesday July 16th. 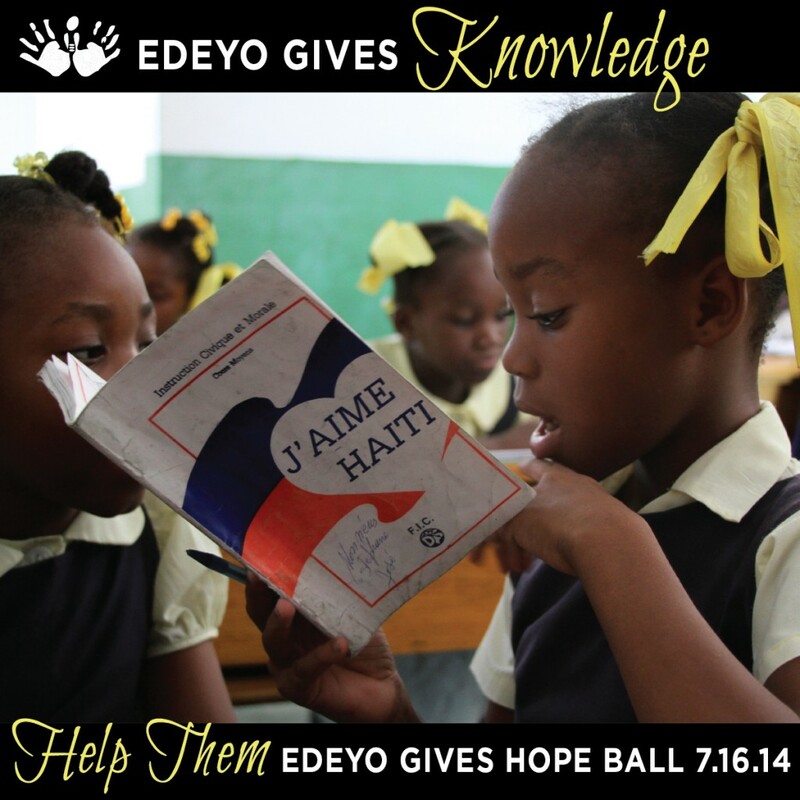 The Edeyo Foundation, whose name is derived from the Haitian Kreyol word meaning “help them”, is an independent, nonprofit organization based in New York City, dedicated to improving the future for children in Haiti through education. I went to their gala a year ago and it was truly a great and memorable party for a fantastic cause. 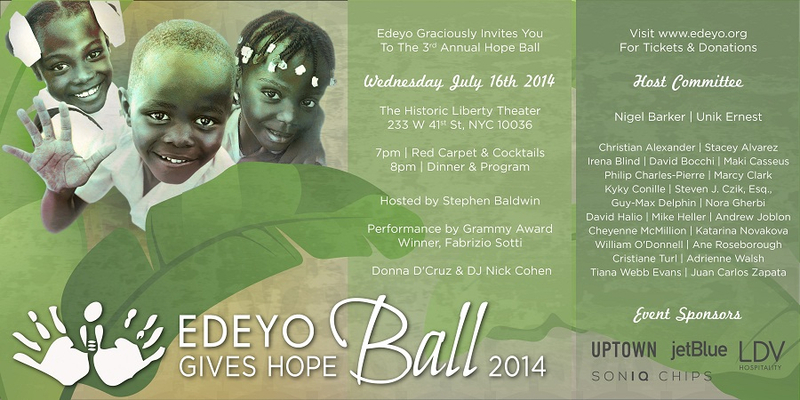 Experience the vibrant culture of Haiti at the Annual Edeyo Gives Hope Ball on Wednesday, July 16th at the Historic Liberty Theater (located at 233 W 41st Street). The event, to be hosted by Stephen Baldwin and co-chaired by Nigel Barker, will include a special guest performance from Grammy Award winner Fabrizio Sotti and a surprise guest, with Music and Dancing by Donna D’Cruz, & DJ Nick Cohen! 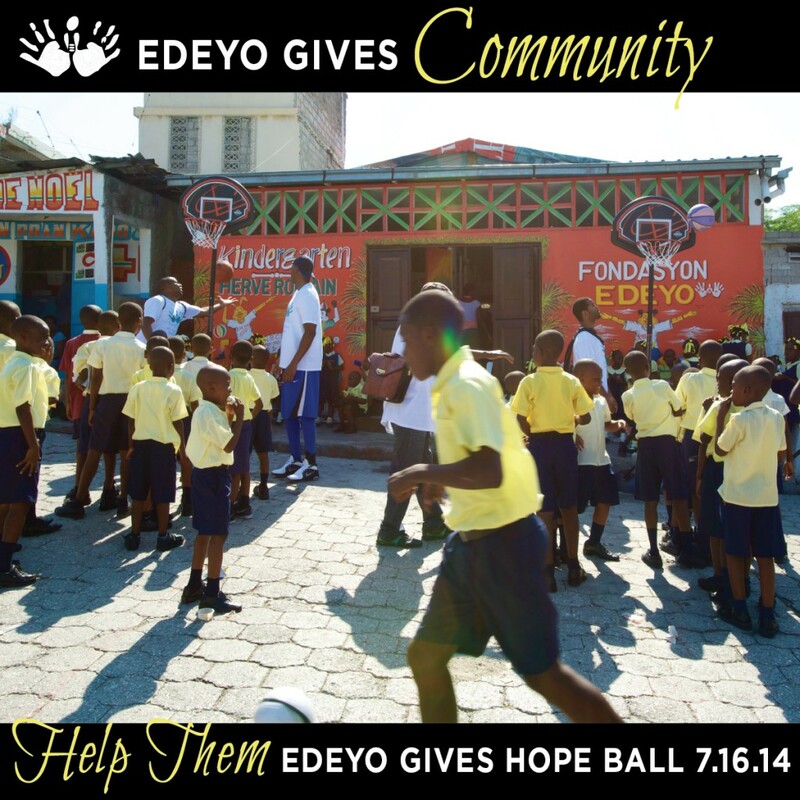 The Edeyo Foundation is focused on improving the lives of underprivileged children in Haiti by providing free education, nutritious meals, and health care. Please visit www.edeyo.org and the invite above. We encourage you to purchase your ticket in advance as we are reaching capacity!